Enjoy Beach life in this coveted Crow Point neighborhood! 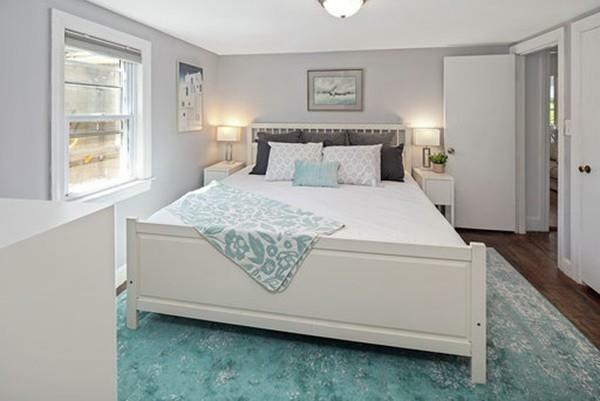 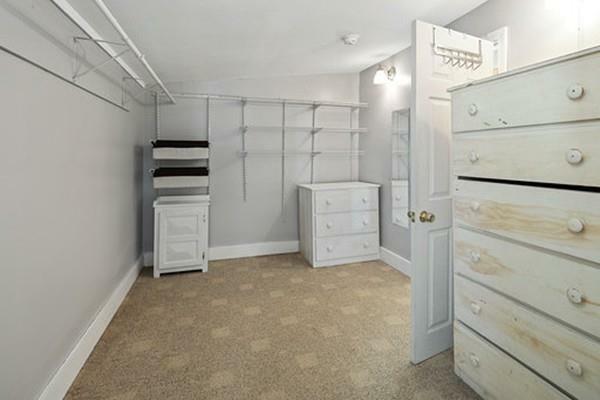 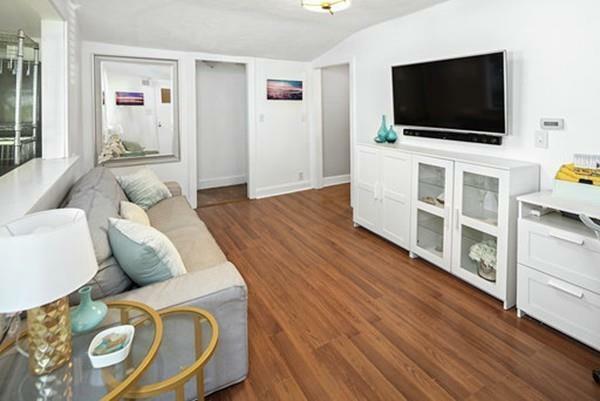 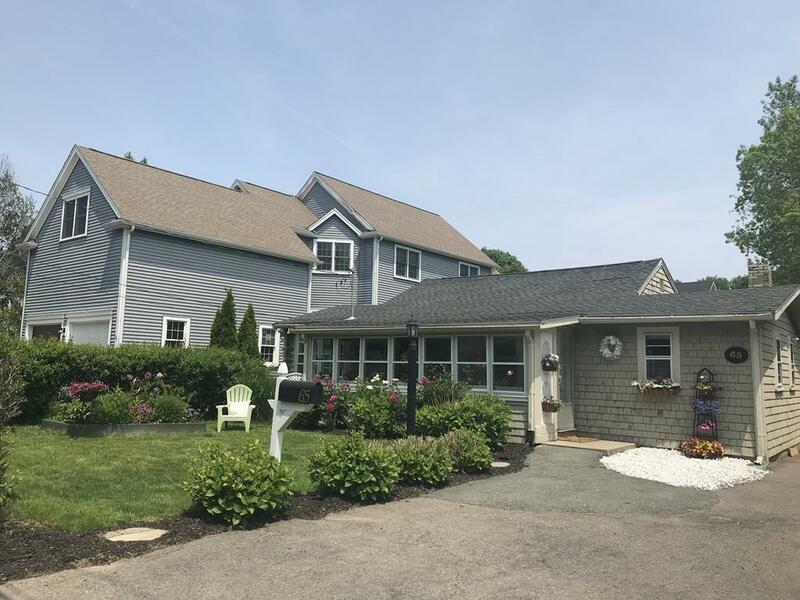 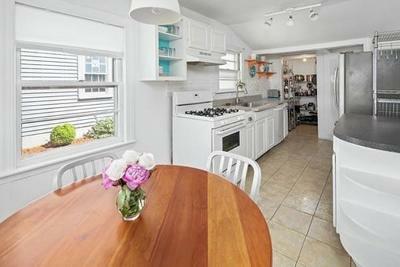 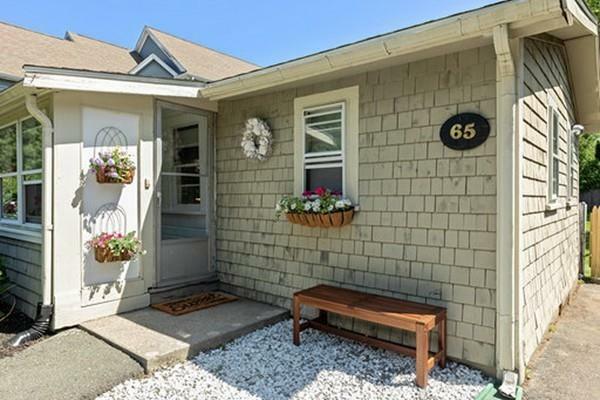 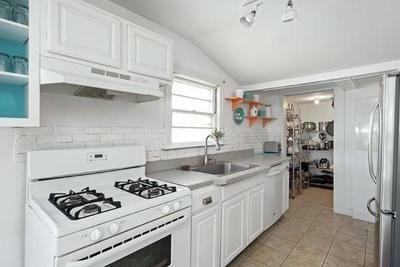 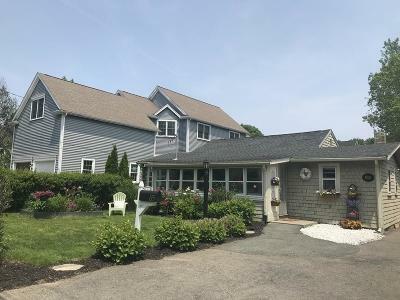 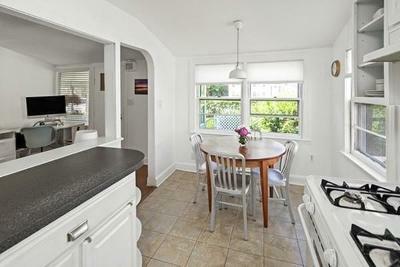 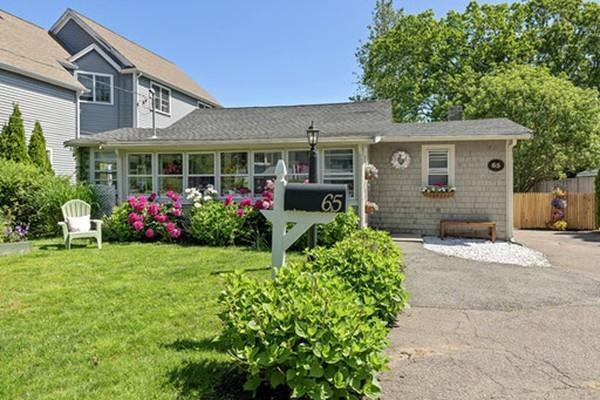 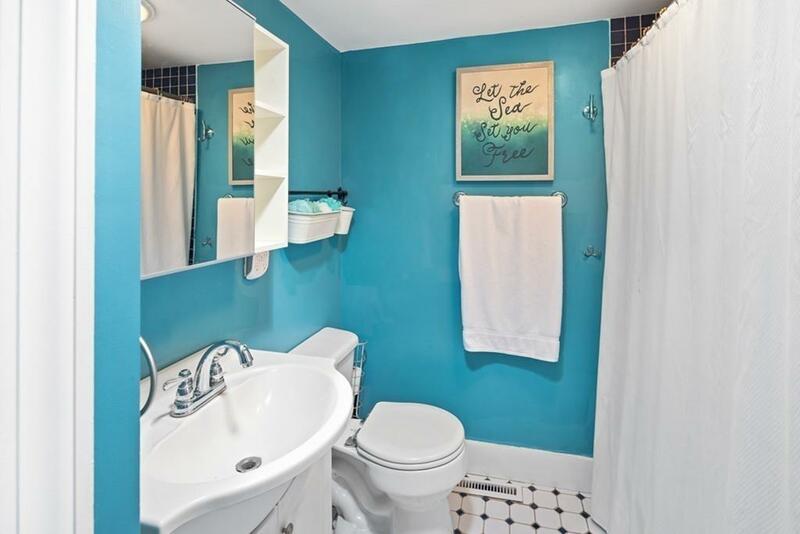 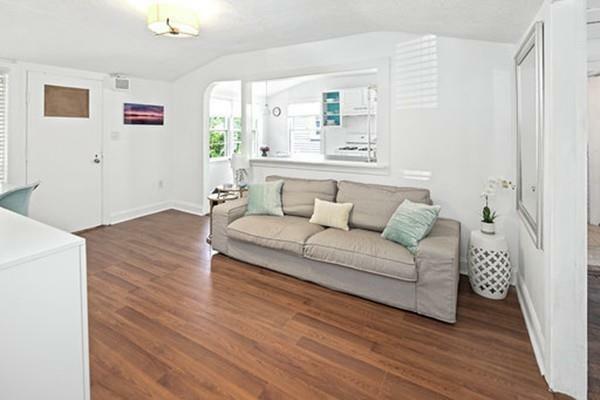 This adorable 3 bed 2 bath beach cottage is a perfect starter home or potential new build in a highly sought after area of Hingham! 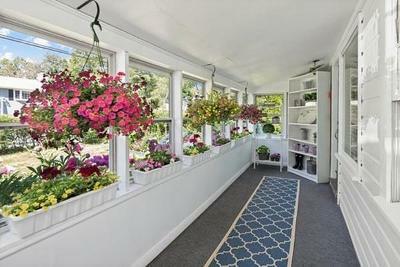 Out your front door in one direction is a short walk to one of Massachusettsâ highest ranked elementary schools, and the other direction a quick walk to the streetâs private beach association where you can store your kayak, moore your boat, or just sit with your toes in the sand watching the sunset behind the Boston skyline.